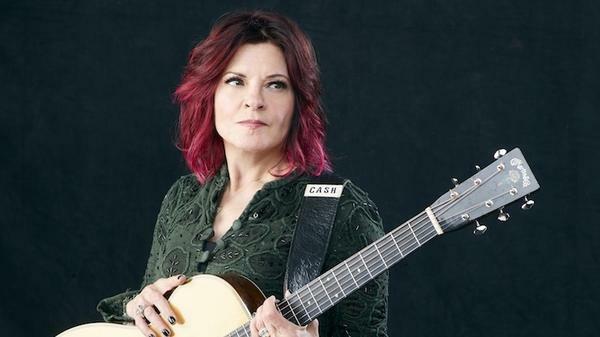 When she recently accepted the Spirit of Americana Free Speech Award, Rosanne Cash called artists and musicians "the premier service industry for the heart and soul." Throughout Cash's discography and especially on her new album, it's clear Cash takes that service seriously. On She Remembers Everything, Cash explores rage, regret, long term love, feminism and memory in ways that are detailed enough to feel like they're coming from her core — and generous enough to let us hear our own hearts and souls in the sounds. In our conversation, Cash explains the urgent need she felt to tell female stories on this album and how her 20 years of gun control activism informed a song called "8 Gods of Harlem," featuring Kris Kristofferson and Elvis Costello. Cash also reflects on the fact that the first ever recipient of the Spirit of Americana Free Speech Award back in 2002 was her late father, Johnny Cash. Listen in the player above.